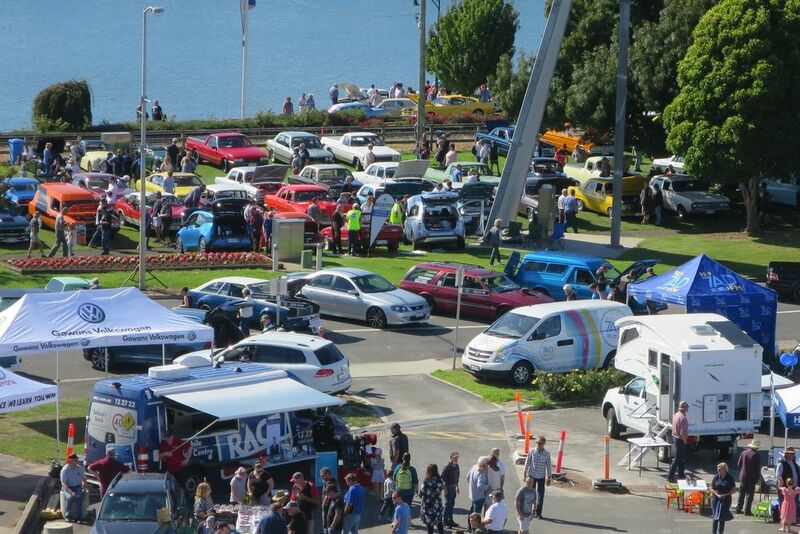 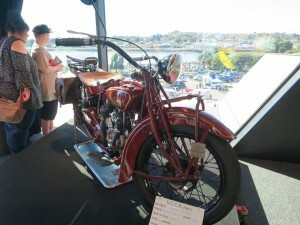 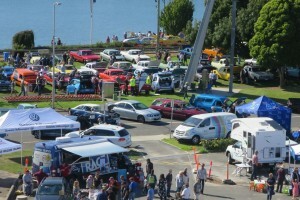 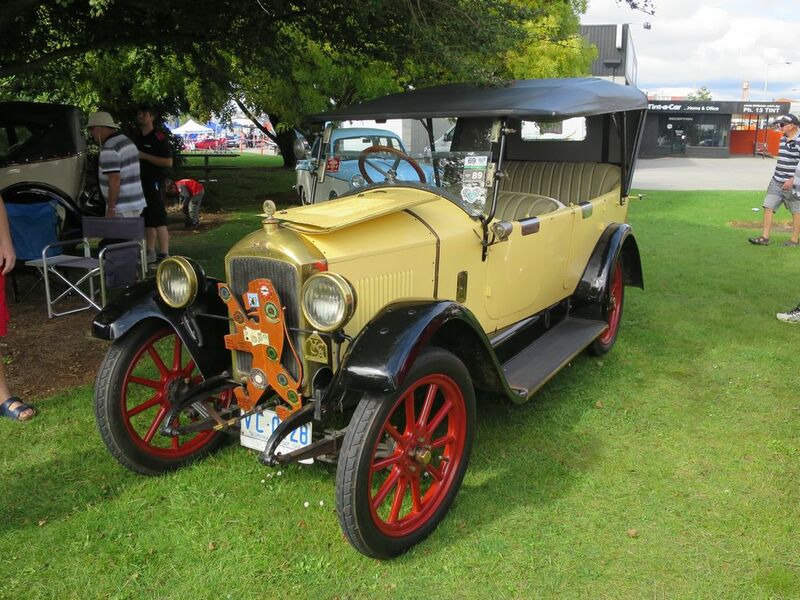 Many and varied vehicles for 2019, again created a good Motor Show on the Devonport Foreshore and also into one of cities newest buildings. Great views were to be had from the third floor of the building, of entrants on the grass and streets below, as well as the Spirit of Tasmania as it left for Melbourne. 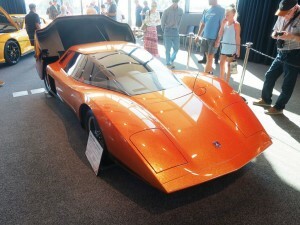 The Holden Hurricane Concept vehicle featured this year showed the Australian engineers were well ahead of their time with this vehicle. 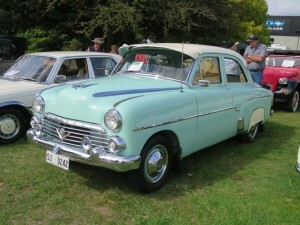 North West Club members had a good and varied rollup of cars.